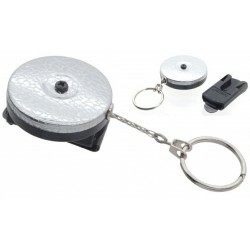 Heavy duty key reels There are 4 products. 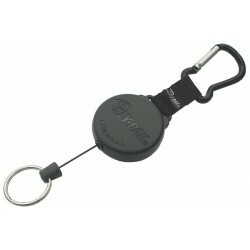 A strong 1.2m (48")nylon covered Kevlar cord makes this ideal for carrying keys, GSP, small swatches or other item. Perfect for attaching to jackets. 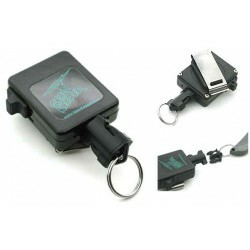 A case fabricated of durable polycarbonate material. Tested in excess of 100,000 extension cycles. 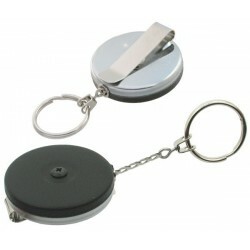 Retractable key reel with detachable belt clip, 360° rotation.